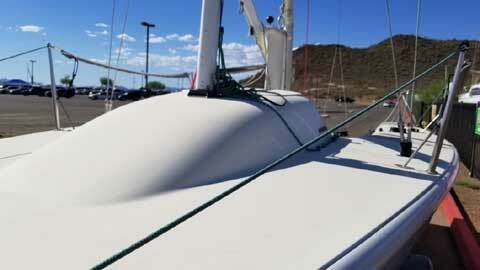 With just 1750lbs displacement, it's no wonder why. 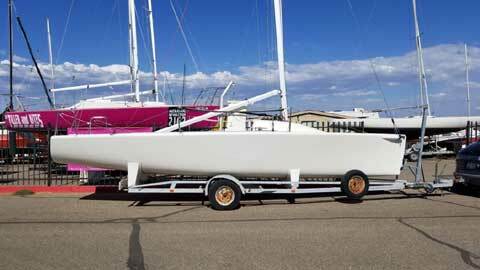 The Melges 24 is still actively raced in the USA and the EU and is considered one of the better sportboats in its size group. 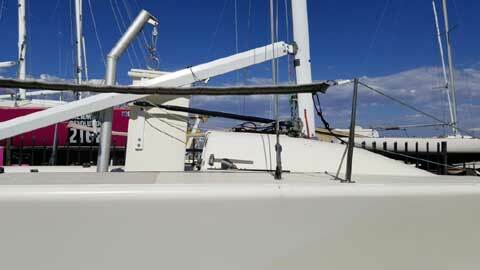 This 95 model has been fresh water sailed for many years and is in very good condition - top quality hardware, new halyards, very good racing sails, very clean hull. 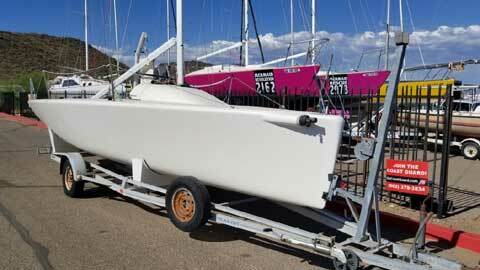 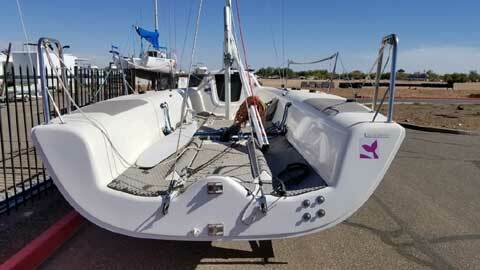 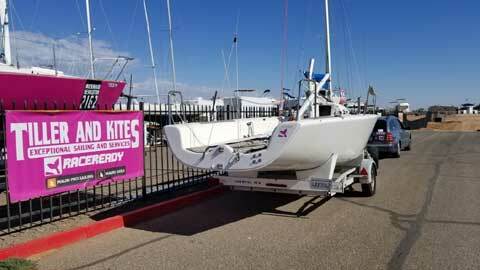 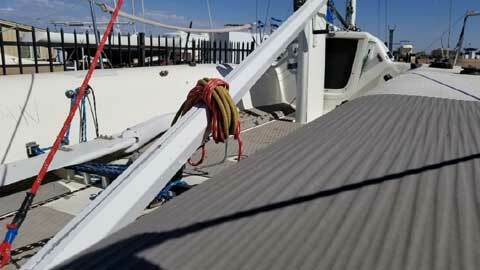 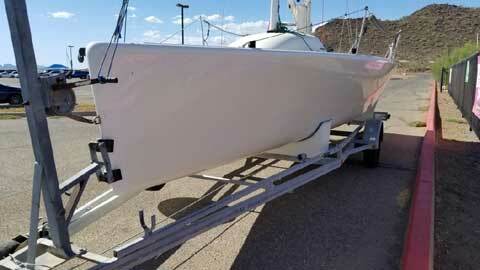 This is also a forgiving boat in medium conditions so the new owner can quickly learn to sail her fast and well.